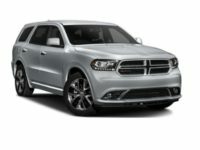 Are you looking for an agency from whom to lease a top of the line Dodge automobile for the next two or three years? If you feel like your choice is limited to old fashioned agencies who are bound to physical premises, you’re quite wrong: NJ Car Leasing is here and transforming the entire industry with its revolutionary online auto lease system! The benefits this brings with it are enormous: by moving our entire operation online, we are able to reduce overhead in areas that other agents can’t, meaning that the monthly rates we offer can be far lower than those of any other agency in New Jersey! 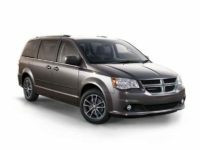 Then when you take into account our wide selection of Dodge autos — among them the Grand Caravan minivan, the Charger sedan, the Durango SUV and the Challenger coupe — it should be apparent that no matter what your preference in automobiles, we can satisfy that desire all the way down to the color and factory options you want! Then when it comes to convenience, there’s simply no other agent who can outdo us thanks to our electronic leasing system. We let you complete every step of the process — from the initial selection of the vehicle you want to lease, to the application form submission, then the fast and easy credit check, negotiating financing terms and accepting the final contract — online! The only time you have to leave the security of your office or your home is when the automobile is finally delivered to the address you specify (entirely free of charge, of course). The perks of going with NJ Car Leasing are endless, so why not start today! 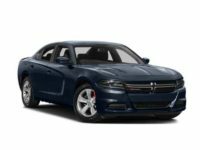 Call us directly at 201-720-7316 or start picking out the vehicle you want on our Dodge inventory page! 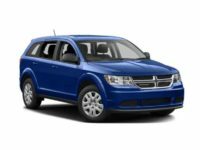 How is it that NJ Car Leasing can offer such a huge variety of Dodge and other makes of automobile, when other agencies have to specialize in two or three makes and always seem to have a limited selection that doesn’t include the car you want to lease? The answer is quite simple — where other agents are hamstrung by their dependence on physical premises and leasing fleets, we eschew all those physicalities and have moved the entire operation online. This means that where other agencies only can have a certain number of vehicles for lease (demarcated by the size of their car lot), our “lot space” is infinite with no limit on the number of automobiles we can show! 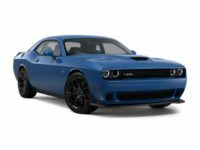 And the selection itself is not one that we own in physical space, but rather the result of the connections we’ve built up over the years with Dodge dealerships throughout New Jersey. These dealers allow us to present their stock of autos as our own leasing inventory, meaning that we can offer a selection that’s aggregated from basically all the dealerships in town! 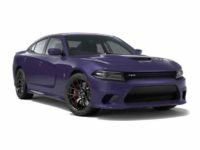 That means that whether you’re in the market for an SRT Viper coupe, a Dart sedan, a Journey SUV or an Avenger sedan, or any other recent model of Dodge automobile, we have you covered! 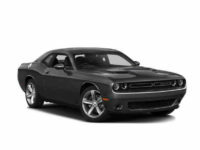 To find out more about the specific vehicle you want, give us a call today, or find the model on our selection page!